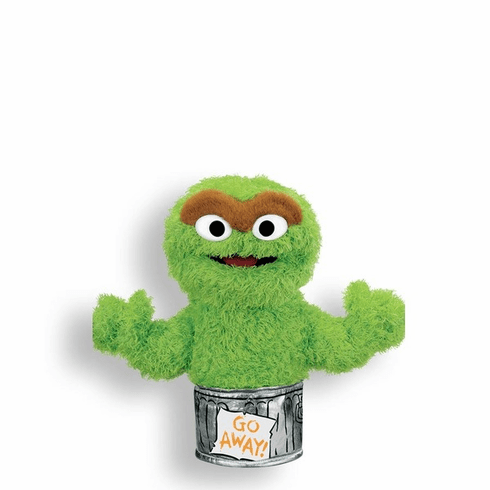 Home > Toys > Puppets > Sesame Street Oscar the Grouch Hand Puppet 11"
Bring Oscar to life yourself! Cuddly soft puppet plush, 11" tall. Great for aspiring puppeteers.